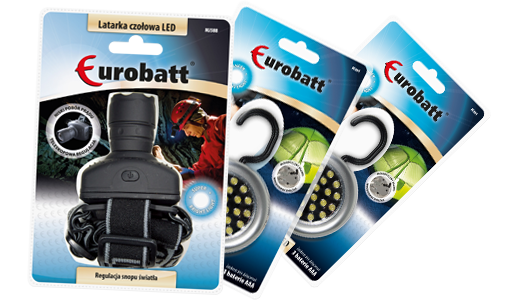 Eurobatt flashlights are ideal for both work and home. They can accompany you on walks and tourist trips. 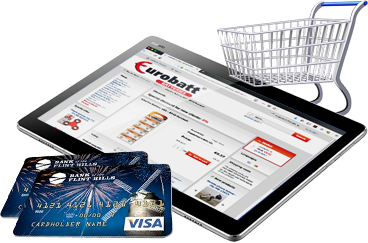 In our offer you will find both flashlights, headlamps and camping flashlights.